As soon as the below freezing temps hit, my face becomes dry overnight. I’ve tried just about everything under the sun to try to give my skin the hydration it is begging for during the dry, cold winter months. There is nothing better than coming home after a long day than pouring a tall glass of wine and pulling out a sheet mask. These are the best eye gels to keep in your fridge and use in the morning before putting on makeup to reduce tired, puffy eyes. 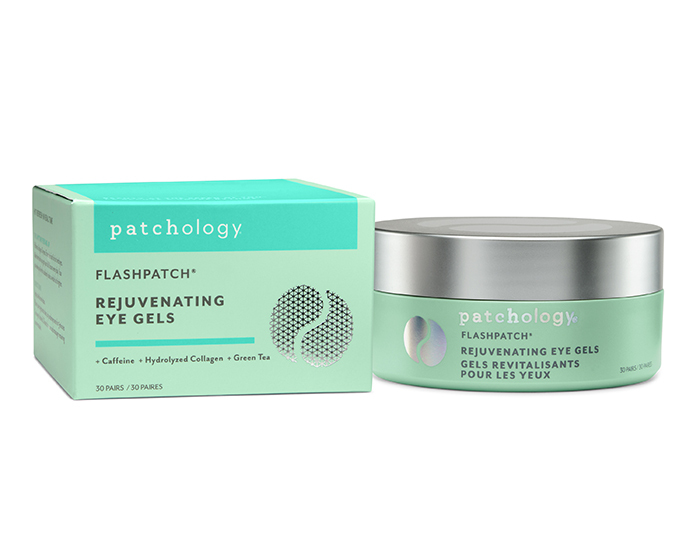 Also great for mornings after you have had a few too many drinks, these eye gels will pump life and brightness back into your under eyes. 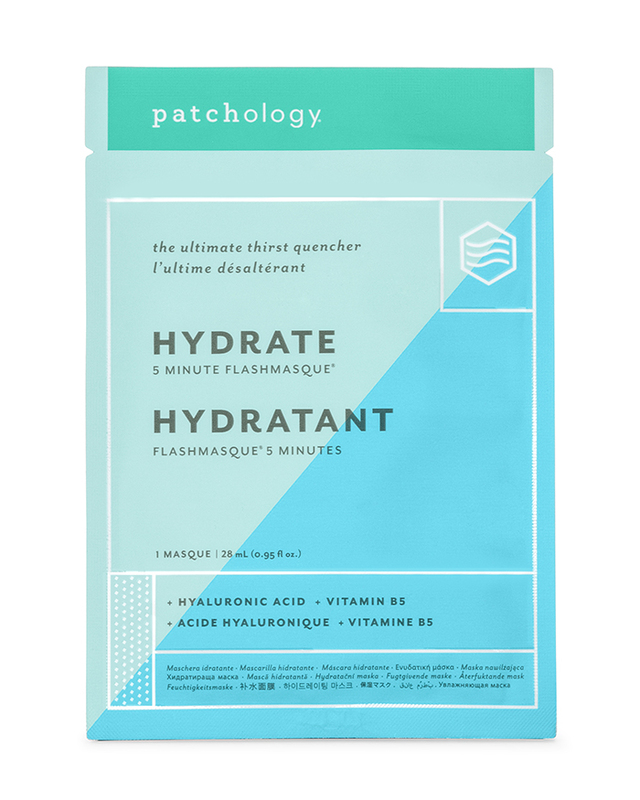 The Hyaluronic Acids in this quick sheet mask draws moisture to the driest areas that need it the most while Vitamin B5 works to improve the skin's elasticity. When you wake up with dry skin this is the perfect mask to use in a hurry before you do your makeup.